A very decent flat residential land is available for outright sale. 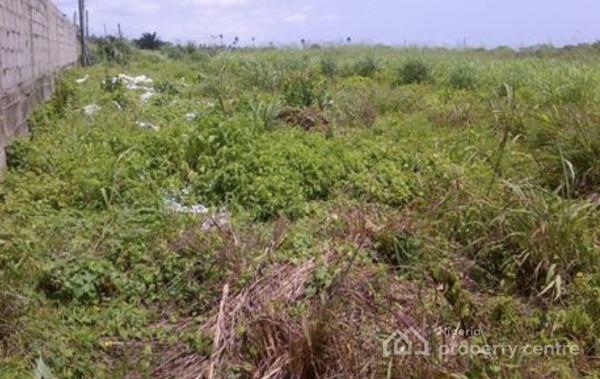 The plot come with a clean C of O title and building approval it also has good infrastructure within environs. Call for more details.